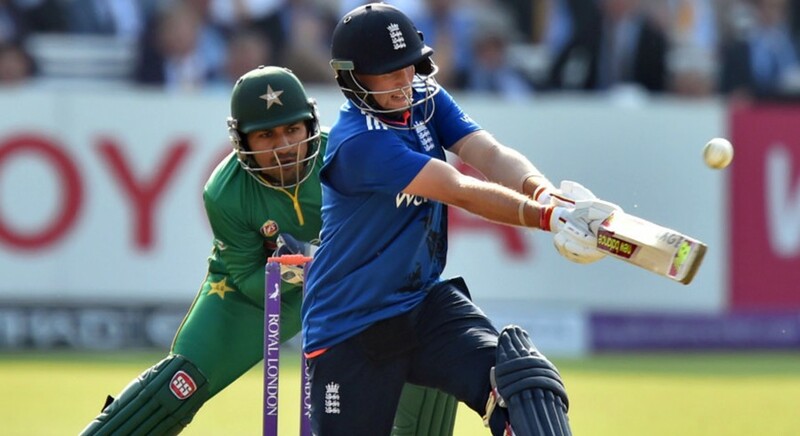 The Pakistan Cricket Board (PCB) is optimistic that England will tour Pakistan in 2022. England — who last visited the country back in 2005 — are scheduled to play away series against the Men in Green in 2022. Talking to the Telegraph, the PCB Chairman Ehsan Mani showed optimism that England and Wales Cricket Board (ECB) will be convinced to send their team to Pakistan in three years’ time. Mani is due to meet the ECB Chairman Colin Graves in Dubai to further discuss the matter where the 73-year-old is likely to use the opportunity to open a dialogue about the tour. However, no formal invitation regarding the tour is expected. The PCB is also optimistic that Sri Lanka and Bangladesh will tour Pakistan in the coming 12 months. In the last two years, Pakistan have staged seven men’s T20 internationals — three against the World XI, one against Sri Lanka and three against the West Indies. Whereas this year, eight matches in the Pakistan Super League (PSL) are scheduled to take place in the country.